Your time is valuable and you deserve to spend it enjoying life! You could be enjoying time with your grandkids, meeting friends for lunch, or watching shows at your local theater. CareLinkTM can help you stay healthy and safe at home. Sometimes aging gets complicated. Responsibilities, such as finding qualified in-home services, transportation, or managing your bills can be overwhelming and time consuming. Whether you need help with something small or have an array of complex concerns, our team of compassionate and experienced geriatric care managers, are here to help you enjoy every day to the fullest. Family members tend to worry...especially if they live out of town, or are away on business or vacation. Give them peace of mind knowing that a professional Geriatric Care Manager is always here for you when needed. 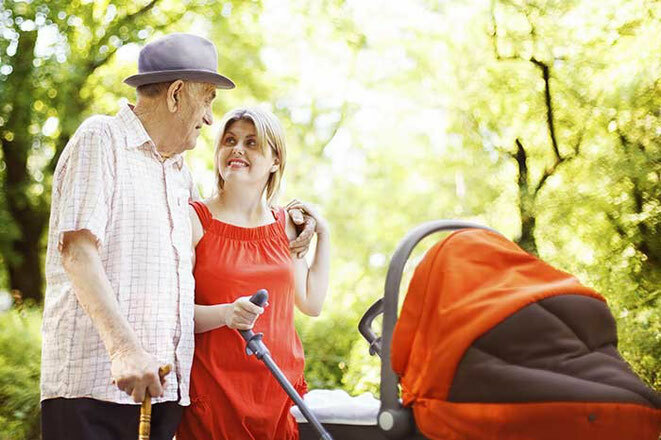 Our team of experienced professionals can oversee a full range of complex services so you can be safe, healthy, and maintain your independence.